Maria Cecilia has a passion for dogs. 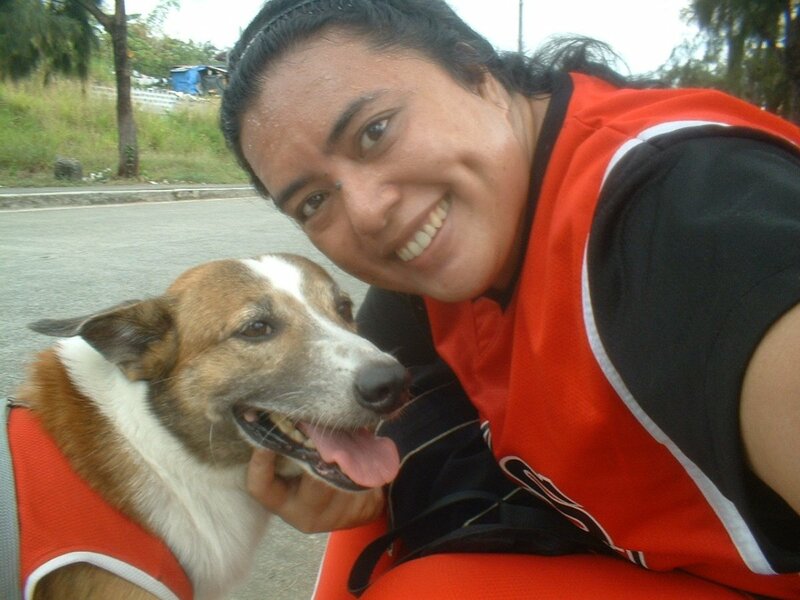 Peso is her dog whom she loves eternally, and she dedicates all doggie articles to him. In 2010, I needed to leave my country for three days to accompany my cousin to Singapore. I live alone and make a decent income which I use to provide for my dogs. I currently only have two dogs (my dog Peso died June of 2016, exactly one month before his 16th birthday). My dogs are my family, but there are times when I know I need to maintain my human family as well, especially when they request that I visit. 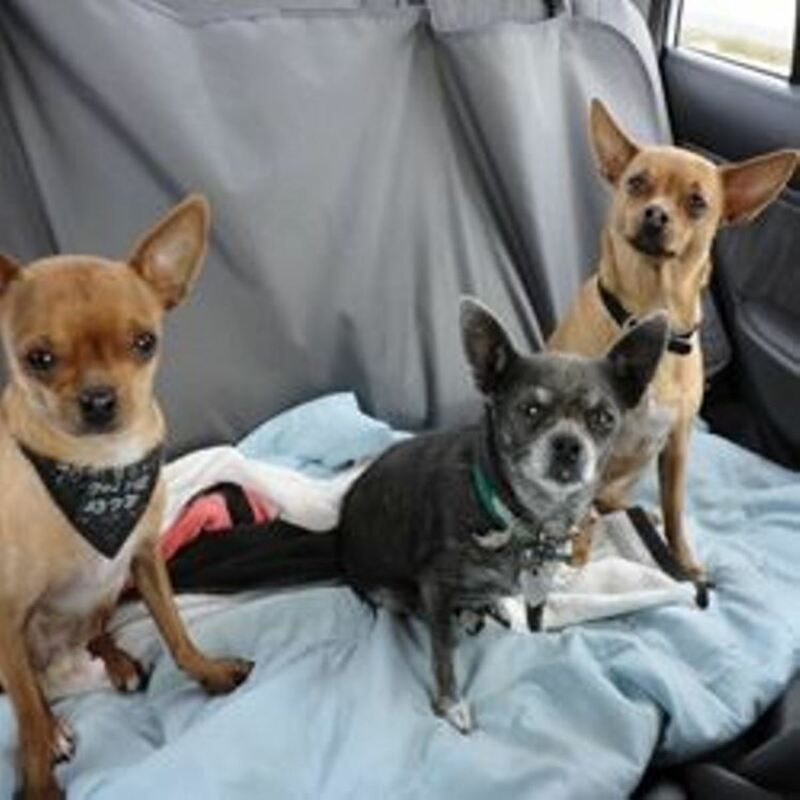 This is my personal insight on how best to prepare your dogs for extended travel. Obligatory travel often concerns work, emergencies (like illness or death in the family), weddings, etc.. We all know that missing work-related travel can put your job in jeopardy. If traveling is inevitable, our pets become a major concern. 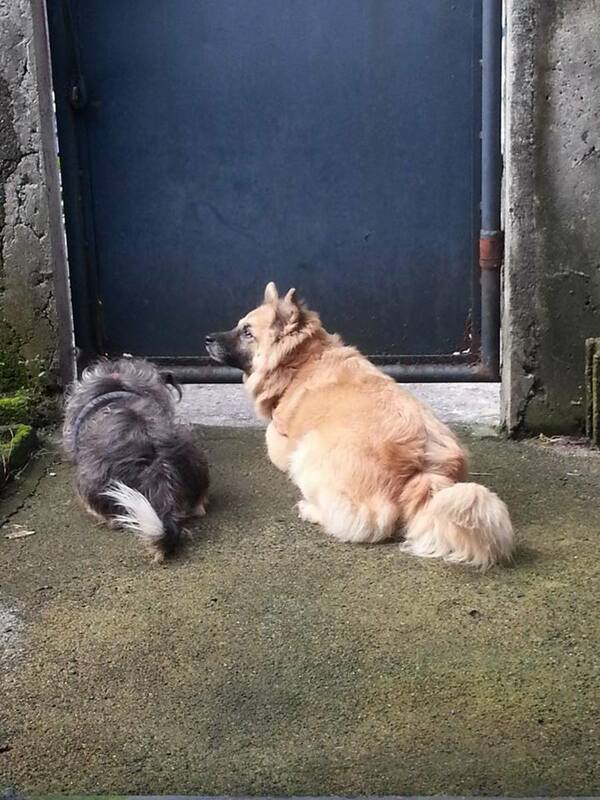 We need to assure ourselves that they will be okay while we are not with them. Unfortunately, it is not yet recognized in the workplace that pets can affect one's ability to travel. Not everyone can understand your affection for your dogs. If I had my way, I would avoid travel because of my pets. My dog Peso, for instance, had an ailment that needed strict attention and daily care. He was also uncomfortable in my absence, so getting a dogsitter was a very scary thing. The stress of traveling can be relieved if you know what to do. If a call of duty requires you to travel for a couple of days, or if a relative requests that you visit them, here are my personal suggestions for making the transition easier. If possible, bring your pets with you. If it’s a work assignment, bring someone with you who can take care of your pets while you are doing your job. Leave your pets with someone who is not just your friend, but a pet lover, too. You may trust your best friend, but if she’s not a dog or cat lover, how can she take care of your pets and offer them affection? The same rule applies to parents and siblings. 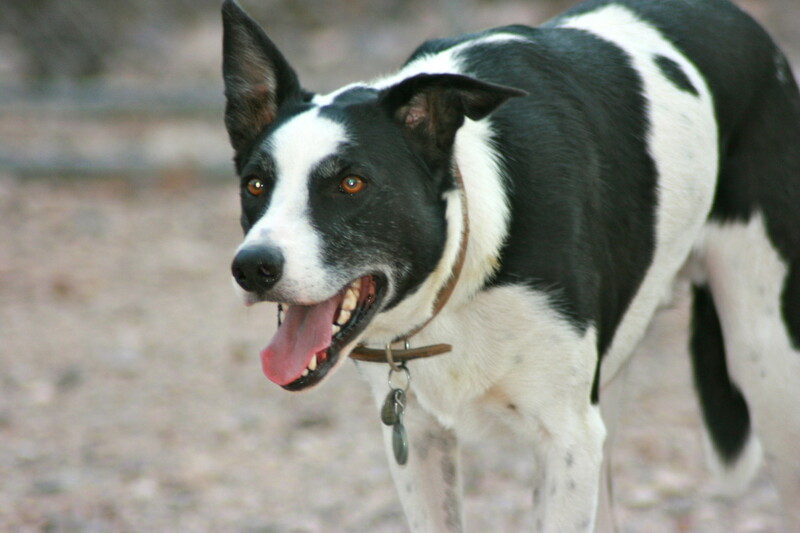 Choose a doggie daycare that knows your dog and is staffed with a veterinarian. 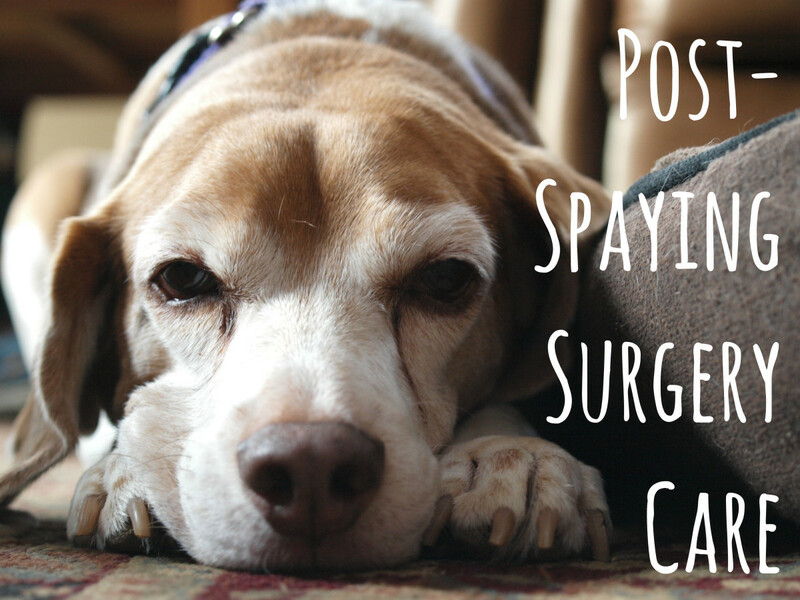 In my situation, I chose a local clinic that Peso was often treated at and familiar with. Nothing is better than knowing your dog is in good hands. Expect to spend money. Assuring your pet’s safety does not come without a cost. If you are thinking of leaving them in a dog hotel, you will spend a generous amount per day depending on the size or weight of your pet. Even if you will leave them with an excellent caretaker or a trustworthy friend, you will still need to provide supplies for food and general care. Also, you may want to include a calming collar to lessen the likelihood of separation anxiety. Make sure all vaccinations are current (rabies and bordetella). 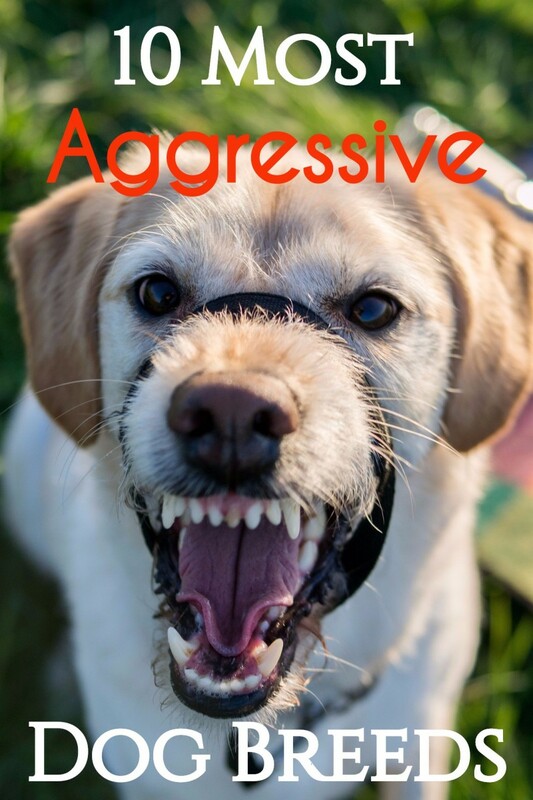 This is necessary because an unintentional, playful bite can be fatal if you live in a region with a high prevalence of rabies. Similarly, kennel cough is commonly transmitted in crowded dog facilities. Also, treat your dog with flea and tick medication as an added preventative. Make a schedule for feeding, medicating, grooming, walking, and anticipated pottying. Don’t forget to mention your pet’s behavior: are they the type to sneak around, or do they love to play and be social? Have your caretaker keep your pet's collar on at all times, and make sure they use a leash for your dog in areas that aren't enclosed. Pets have a tendency to run away due to the stress of change. Pack all your doggy accessories ahead of time, and don’t forget to include a vaccination certificate. Try your best to avoid out-of-town job assignments. 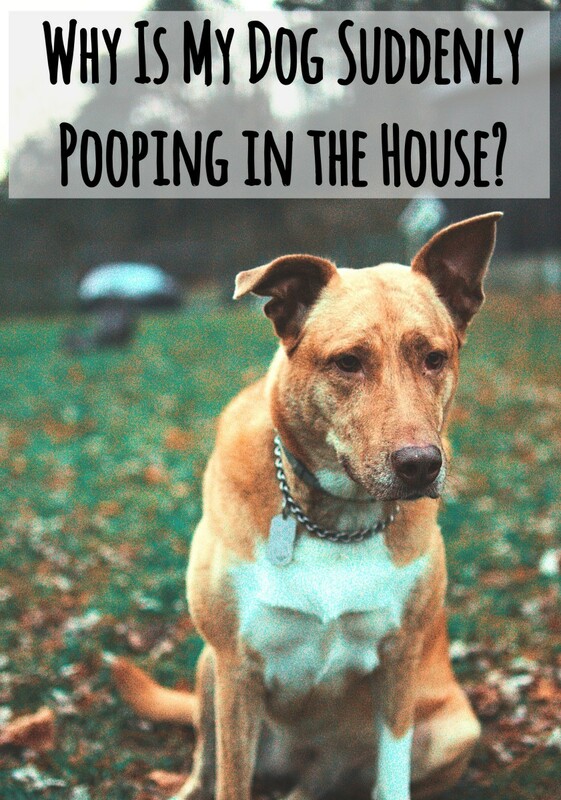 If you think your pet has behavior problems and is the type to develop separation anxiety, correcting the problem right before you leave will not help. Practice patience with them and don’t scold them if they whine while you are preparing to leave—this just adds to the trauma. Always consider the number of days that you will be leaving your pets behind. Try not to be gone longer than one week. If your job really requires you to travel a lot, find them a permanent, loving home. Lastly, don’t think of getting a pet if having one does not fit your lifestyle. That’s really unfair. Like I said, I always organize my thoughts and plan ahead. 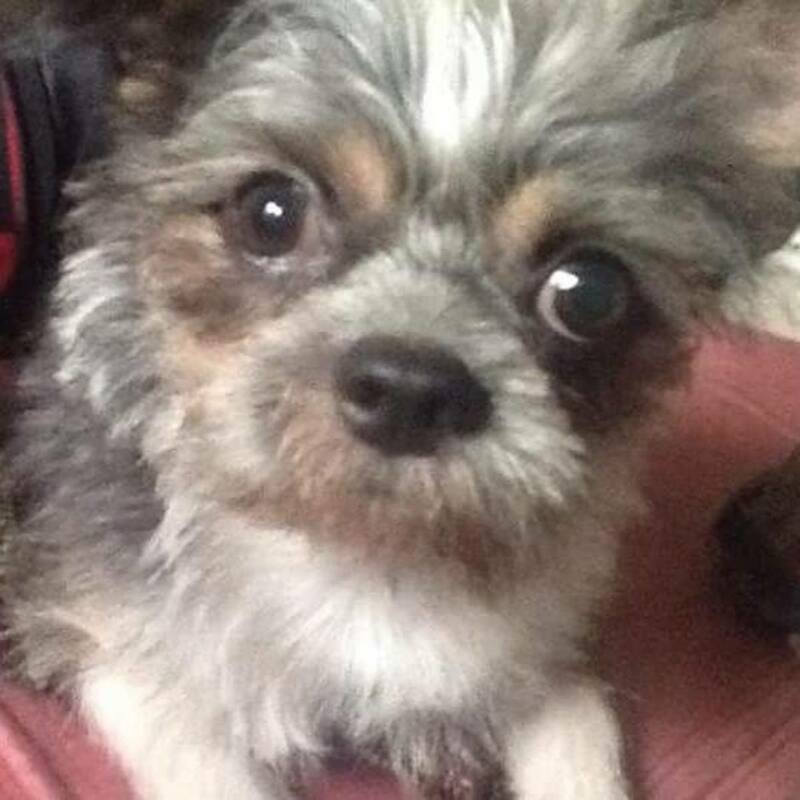 At the time of my travel, I had to leave my dog Peso after he had undergone a series of surgeries; I was having second thoughts. 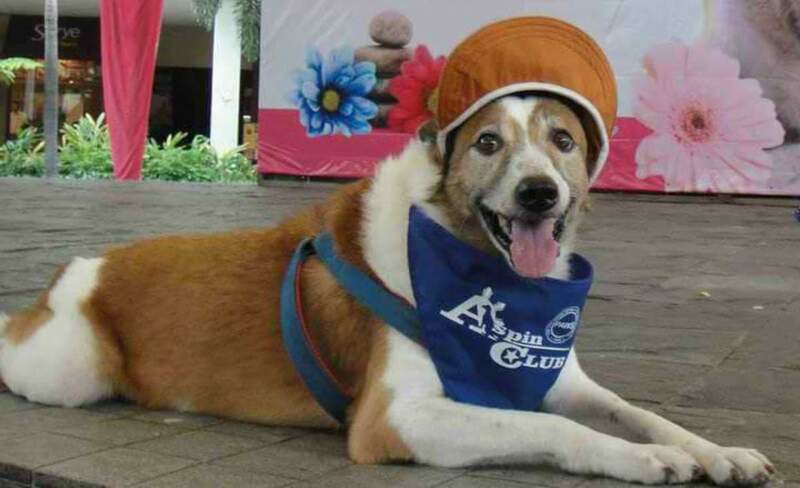 A month before my departure, I decided to leave Peso at his veterinary clinic. I believe this was the safest place to leave him. The clinic knew Peso's health issues and they were familiar with his behavior. I also bought Peso a "calming collar," which is known to lessen separation anxiety. I prepared everything that he might need, including his favorite toy. I also included feeding instructions because Peso had a special diet. According to the veterinarian that took care of him, Peso did not eat for three days, but he did drink water. He urinated inside his cage, which was a good sign considering his medical condition. In the three days that he didn't eat, he only lost 1 kg or 2.2 pounds. Other pet owners’ situations may not be as intensive as mine—Peso had ongoing health problems and was a particularly anxious dog. The most important thing to consider when traveling is where to leave your dogs and with whom. Once you find a trustworthy caretaker, you can enjoy worry-free travel. If you have more suggestions that I did not mention on my list, please share them with your fellow pet lovers. Again, let’s propagate love for animals and be responsible pet owners. 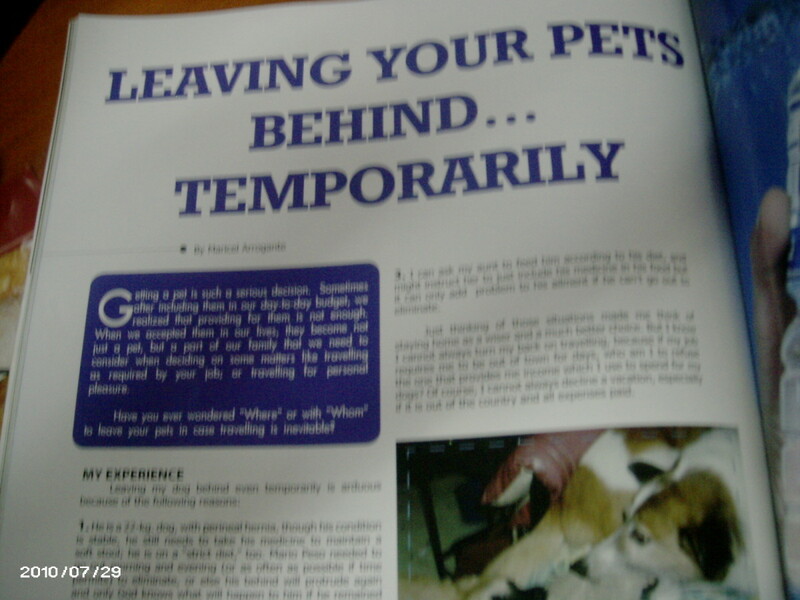 My advice was featured in "Animal Scene" magazine in 2010. 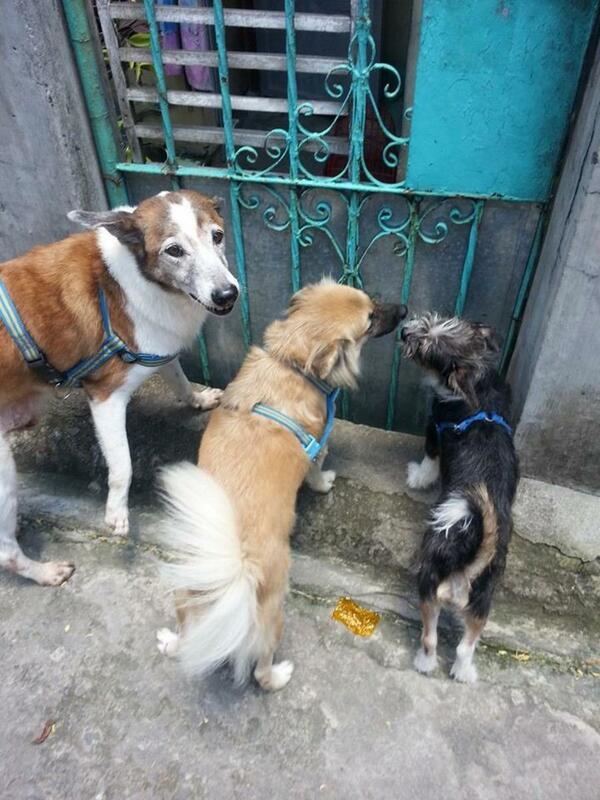 I wanted to further share my experience with fellow dog lovers not just in the Philippines, but internationally. 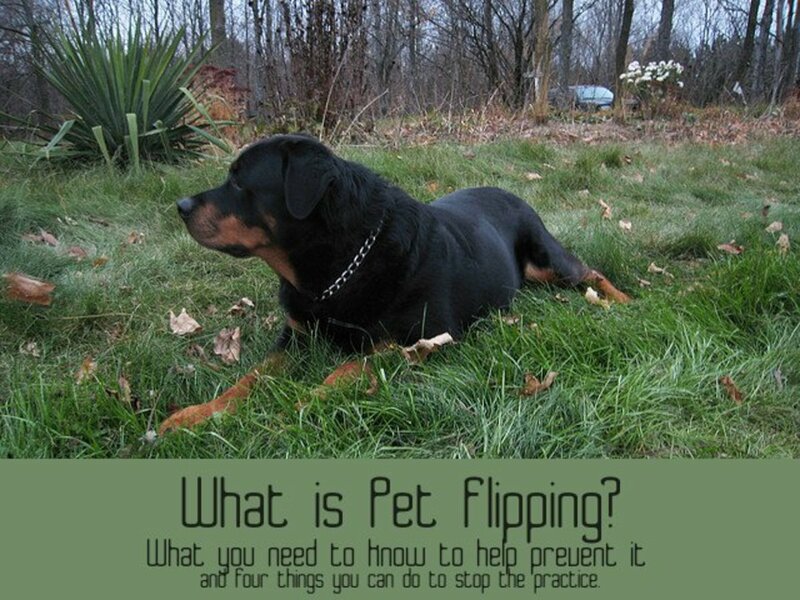 What Is Pet Flipping, and Why Is It Important? Hi Maria Cecilia! Leaving a pet behind for a few days is sad. I left Angus for almost 3 months now in my house in the Philippines. Thanks God I have my relatives taking care of him while I am away. Angus was not eating for 3 days and was so sad for a few weeks but he overcome the feelings of sadness and he´s eating again. I hope, he´ll not forget me and my hubby. We miss him very much but we could not bring him back to Germany. Anyway, I´ll be back in a couple of weeks. Thanks for sharing your experience. Voted up and useful. 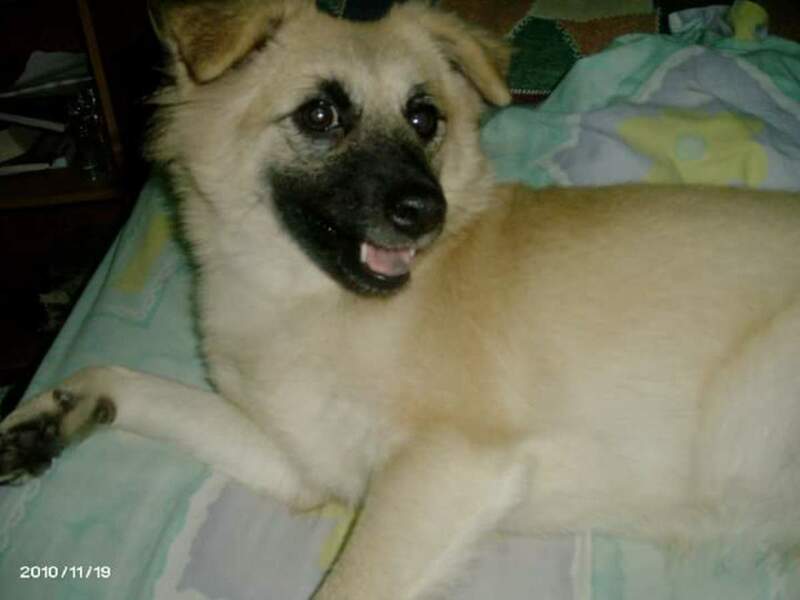 Thanks nosense for your comments, you maybe right but under exceptional cases like Peso, It was necessary, however nothing beats a family member if they can really be trusted when it comes to your dog. and are you aware now that some dog clinic that entertains doggie day care do have facilities for dogs so that they won't be locked in a cages for the whole day? but again these are limited to toy dogs or smaller dogs maybe. of course it is still best not to leave them, if there is only a way always to avoid leaving them... again thanks, and by the way you just can't leave your dog to a just vet clinic, you leave to vet clinic that you are comfortable, meaning you know the people there and you have open communication with your dogs' vet. For me if I have to leave my dog for awhile, I wouldn't entrust them to a vet clinic. I'm pretty sure that my dog will be locked up in his cage all day and it may add up in his anxiety. I will ask a family member to take care of my dog while I'm away. Thanks Febrie for visiting... I should know.. had a hard time leaving peso the last time I went to Singapore for a three day vacation... He did not eat for 3 days. 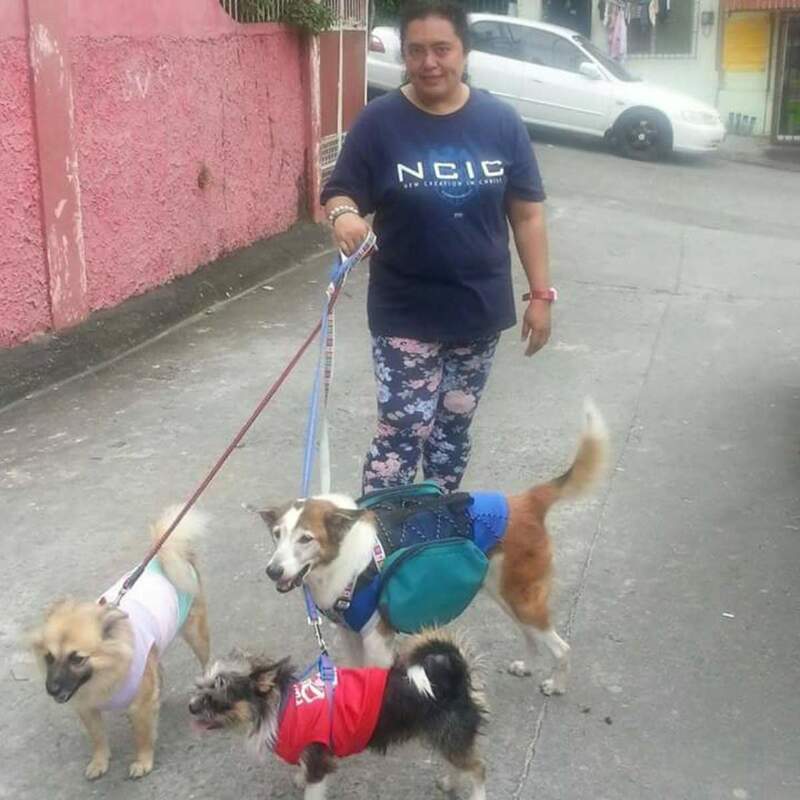 This is very useful tips Maria, it's hard to leave your house with your pets inside, my parent have two dogs and they seldom leave their house together if there is no one that could take care of the dogs.